The end of next week graces us with (what is supposed to be) the most romantic holiday of the entire year. Hopefully, your night will be spent with a special someone, eating out at a four-star restaurant or cooking a three-course meal fit for the Food Network. But here’s a little tip: the food and wine you choose for your special dinner can play a major role in what happens after you eat. So with a little help from Aphrodite, the Goddess of Love, we’ve laid out some food and wine pairings that will ensure your Valentine’s Day is as romantic as the all the commercials promise. Sauvignon Blancs are typically dry wines with flavors of citrus fruit, melon, fig, and herbs. 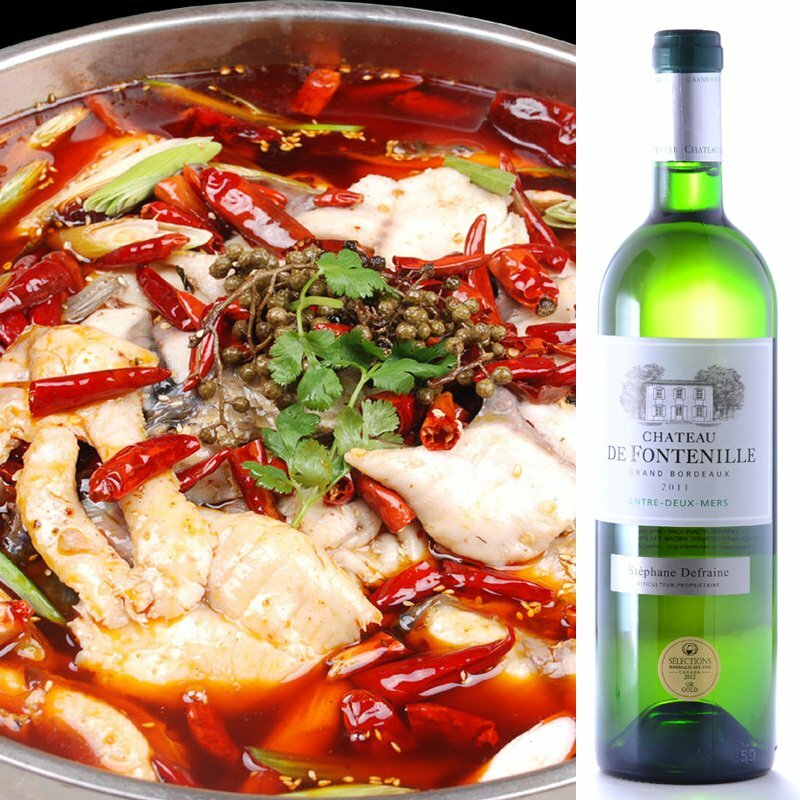 Sauvignon Blancs can range from dry to semi sweet, and everything in between which can help toward tempering hot and spicy dishes. Though on the dryer side, one of our personal favorites is the Château de Fontenille Entre-Deux-Mers 2013. 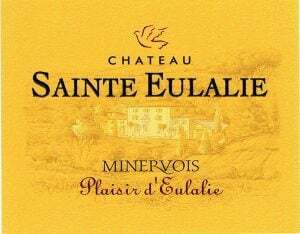 This Sauvignon Blanc blend is a mélange of scintillating citrus, fig and melon with an underpinning of minerality for the ideal combination of sweet and spicy. Originally from the Northern Rhône region in France, Viogniers are medium-dry to dry and are lighter flavored wines that usually have flavors of tree fruits, nuttiness, and undertones of spice with peachy aromas. 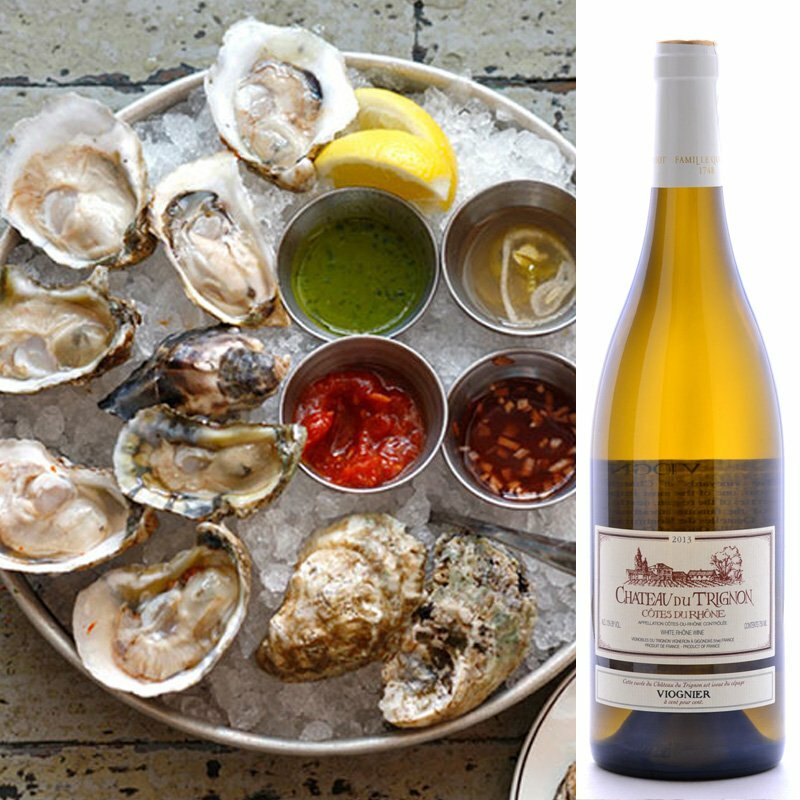 The Château du Trignon Viognier Côtes-du-Rhône Blanc 2013 offers finely honed fruit flavors and subtle complexity that will pair perfectly with raw or cooked oysters. 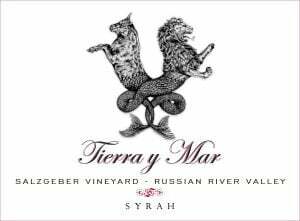 Slightly softer and more subdued than Cabernet Sauvignon, Shiraz (aka Syrah) is still full of flavor with bright notes of red and dark berries, peppery undertones, and fine tannins. 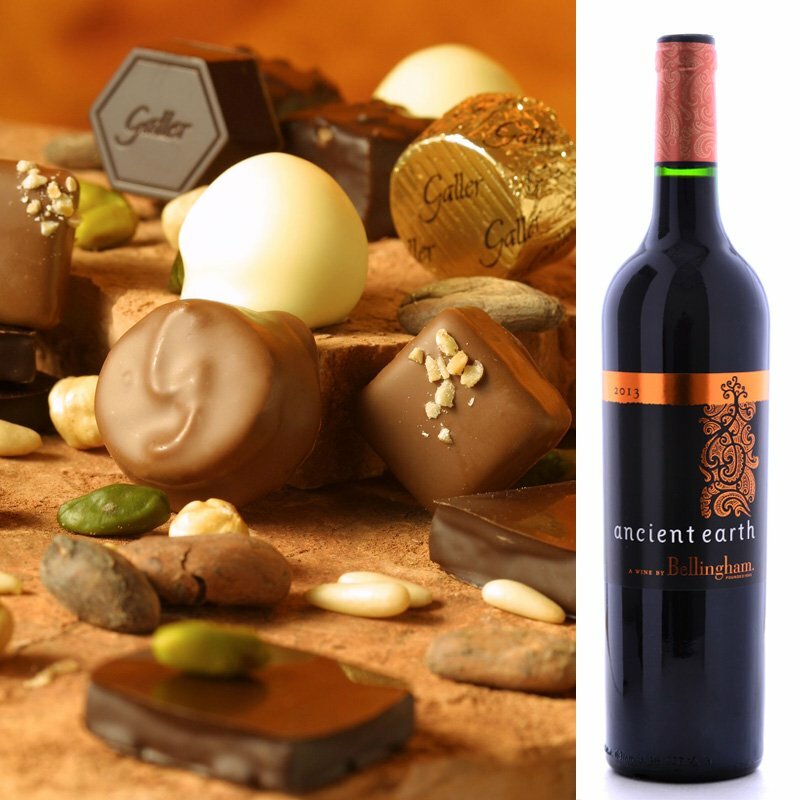 The Bellingham Ancient Earth Pinotage Shiraz 2013 with a luscious and lively core black cherry and mulberry flavors wrapped in a light patina of oak, it pair perfectly with any chocolaty dessert. 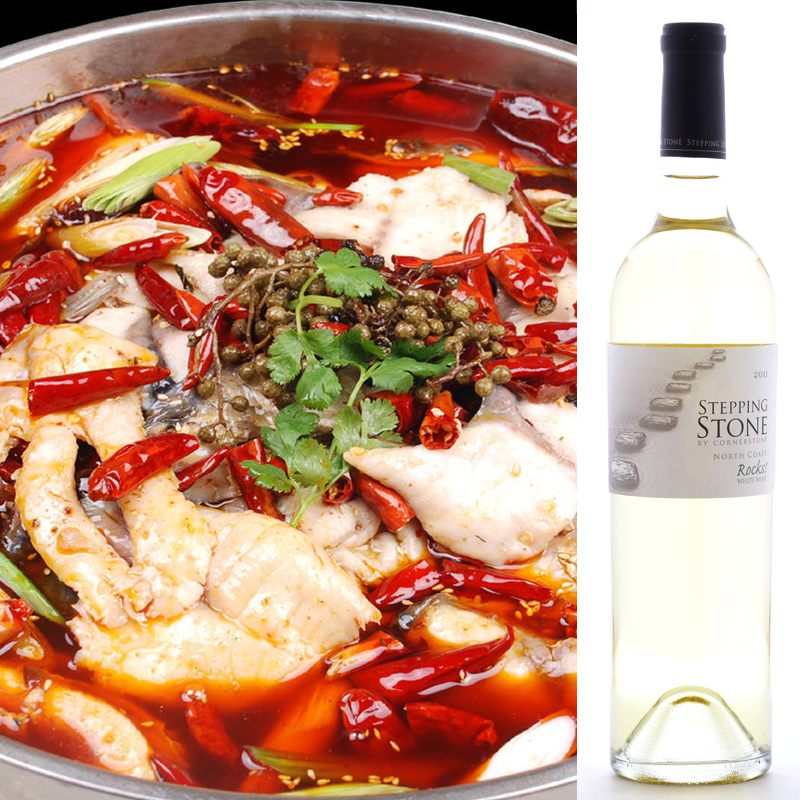 For more information on pairing wines with your favorite meals, visit our Food & Wine Pairing Guide and be sure to see our 2014 3 Aphrodisiacal Food & Wine Pairings.